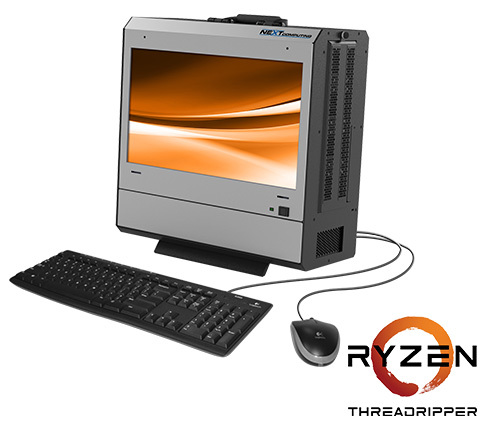 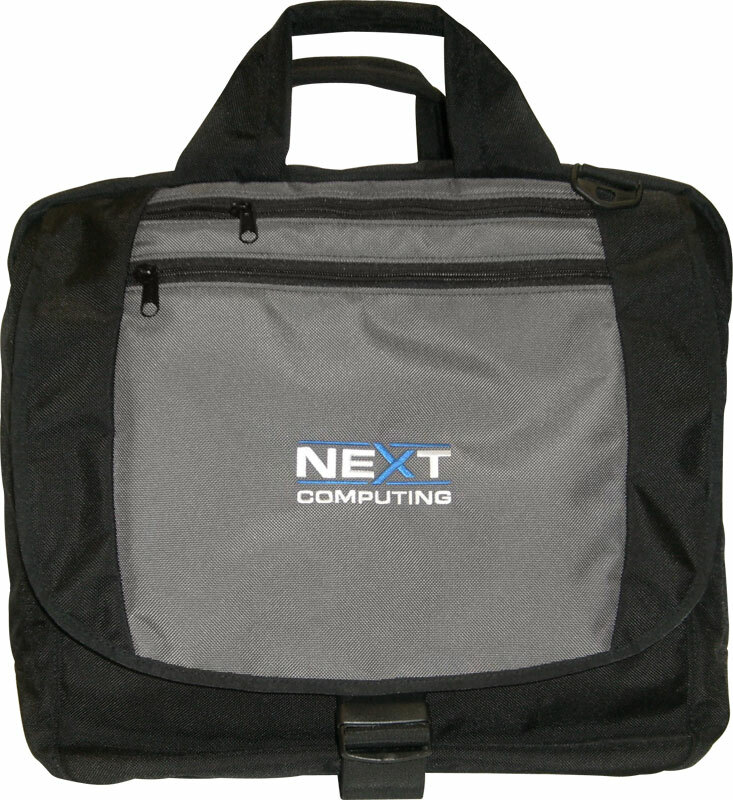 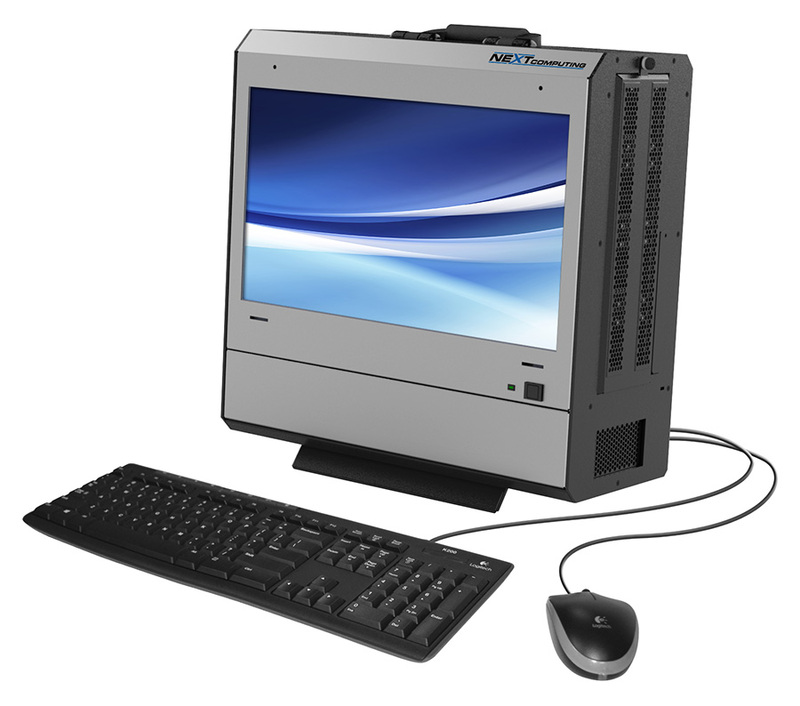 The Radius TR combines the portability and flexible configuration options of NextComputing’s Radius portables with the incredible processing power of the AMD Ryzen™ Threadripper™ and AMD EPYC processors. 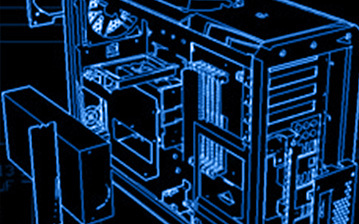 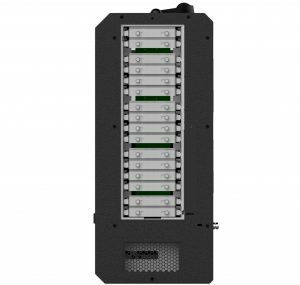 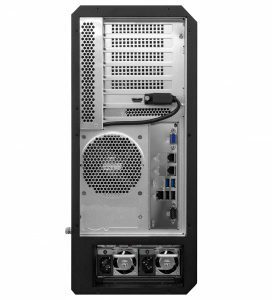 The result is a computing powerhouse ideal for deployable applications that also require the highest power loads, handled by the system’s 1000W AC and with 1+1 hot swap PSUs or, optionally, with a 1000W 48V DC 1+1 PSU. 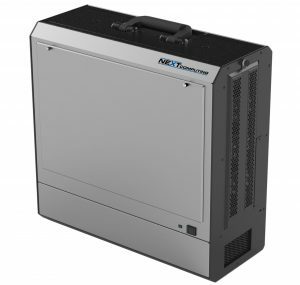 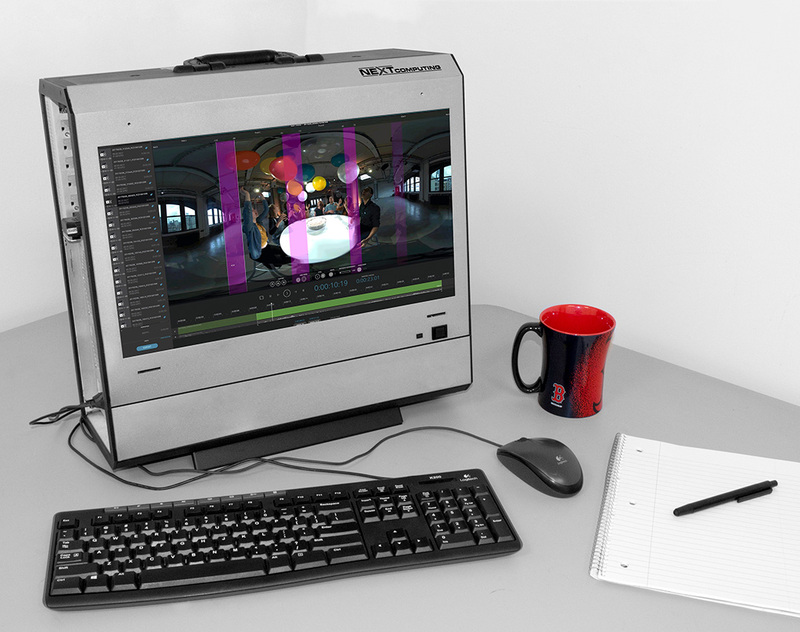 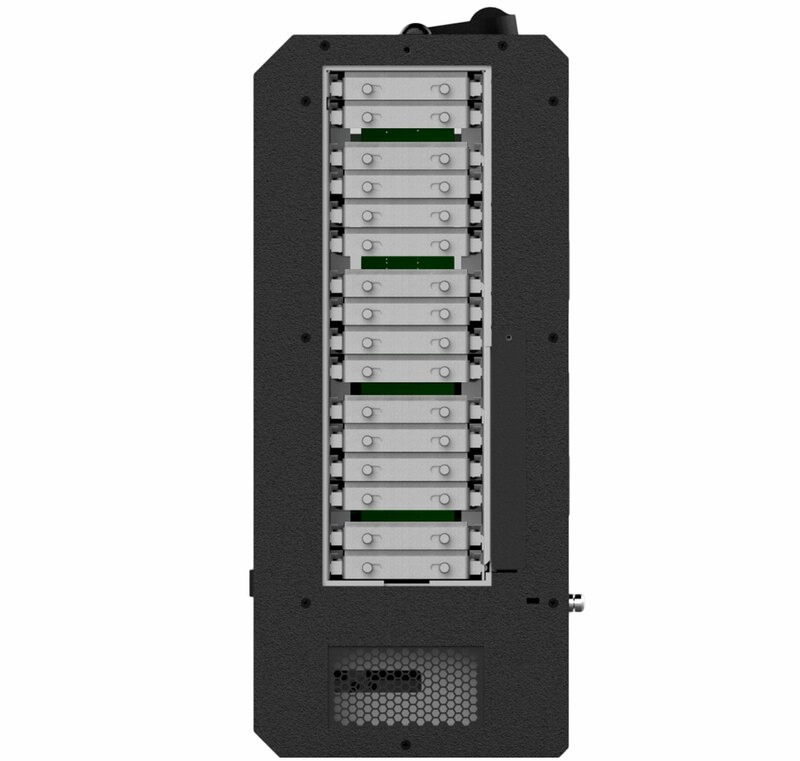 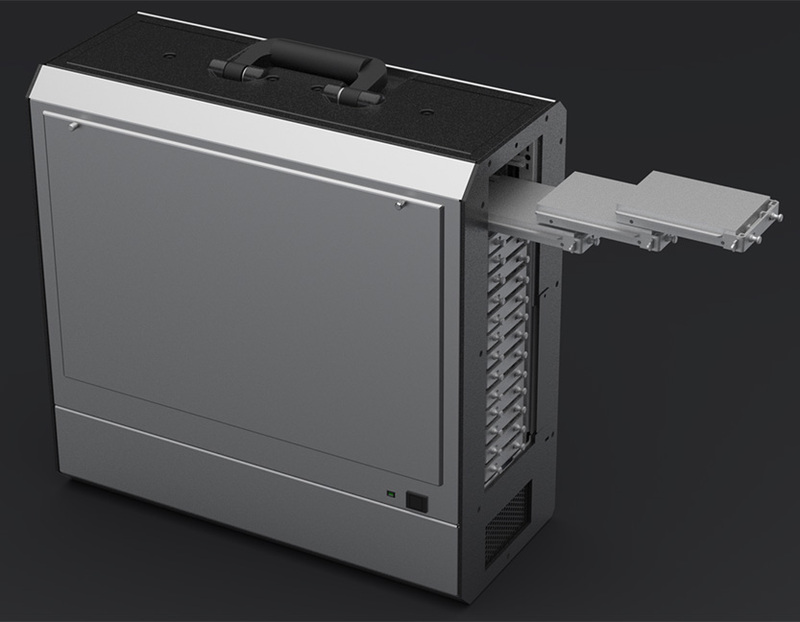 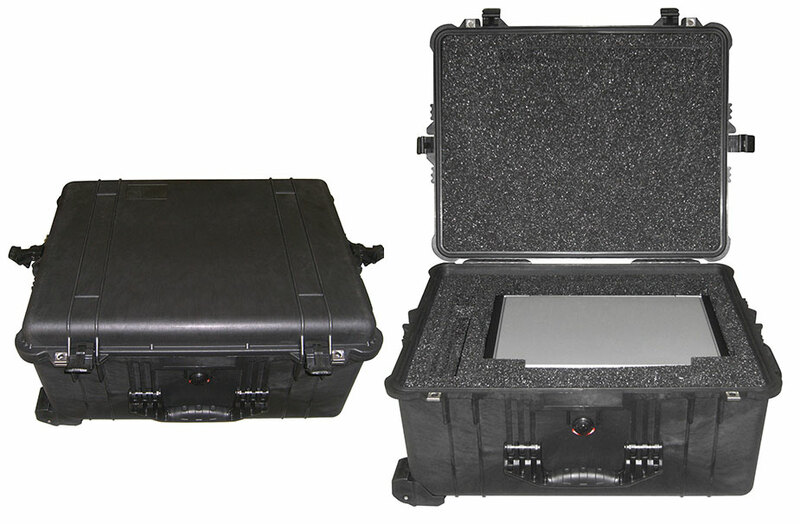 The Radius TR portable can be optimized for high performance combinations of processors-GPUs configured for your application specific purpose-built use case.